A picture may be able to say a thousand words, but a wedding film will actually capture those words, those moments, especially moments you may not see as the day flies by. I take those words that can fill a room with laughter (or bring it to tears), and I weave all of them together into a beautiful, hitting-all-the-feels story of your day! I create a wedding film that is truly, uniquely you. 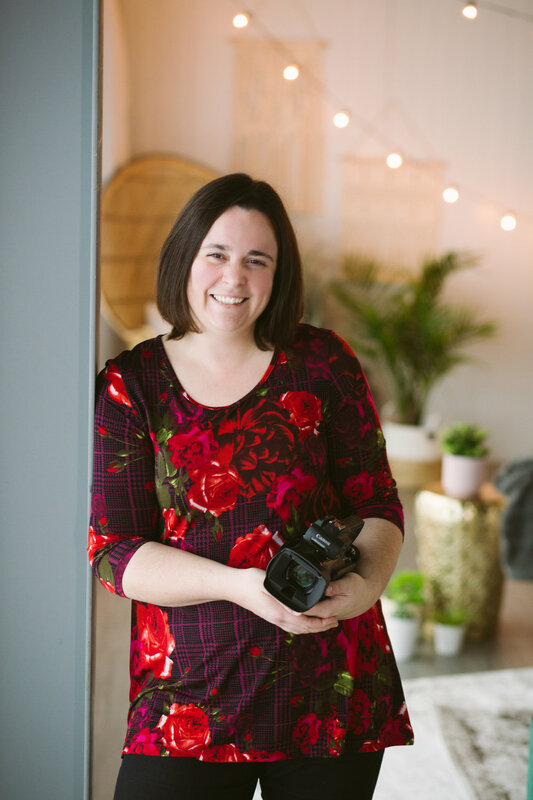 Photo taken by the lovely Nicole McLean of Nicole Danielle Photography at her studio in St. Albert. Check out her gorgeous work here! Kim and Jason chose to get married out in the gorgeous Alberta countryside, and it proved to be a perfect day. The thunderstorms swirled around us but the rain never came. Even Mother Nature knew this was a special day. Happy marriage, you two! Feel free to tell me any important details about your big day!